Excellent space rock by UK Earthling Society. 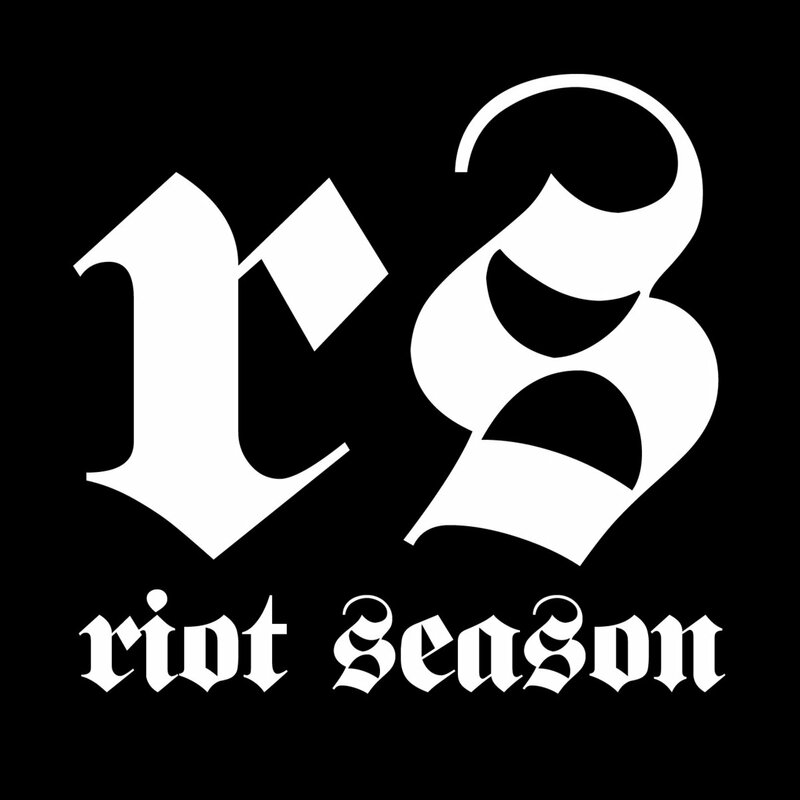 They will release their new album on Riot Season records on September 21. They released a new track called ‘Theme from Mo – The Demon’. The basis of the album was to record an imaginary soundtrack to the Shaw Brothers batshit psychedicrazy Kung Fu horror ‘The Boxer’s Omen’ aka MO or demon. Check out their two tracks now and check out more on Fuzyy Sun’s Spotify!